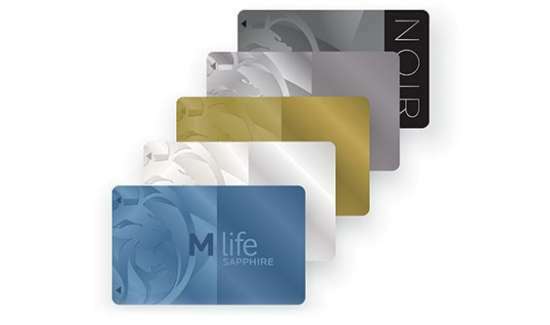 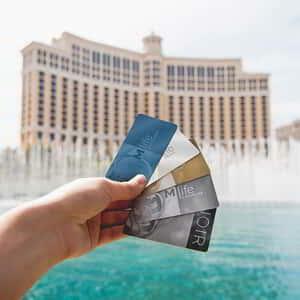 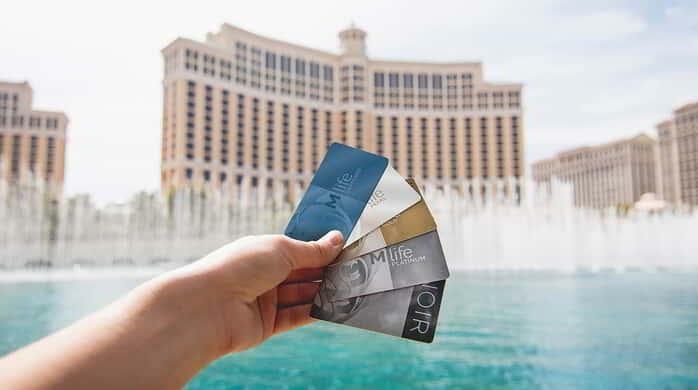 New Perks for M life Rewards Members are Here. 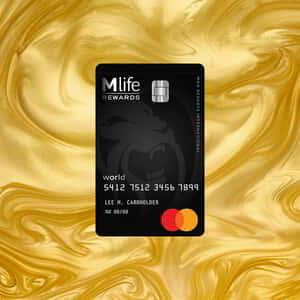 New Perks for M life Rewards Members are Here. 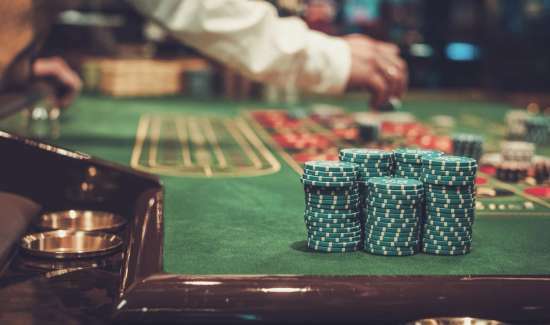 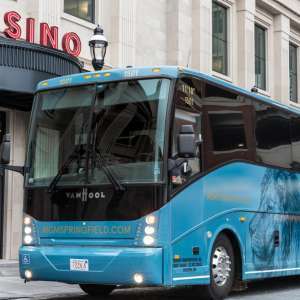 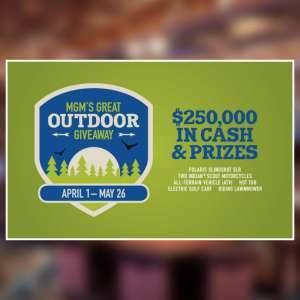 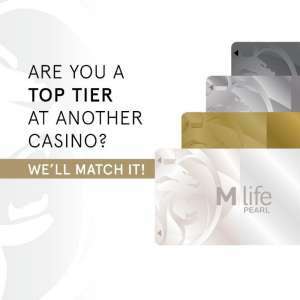 MGM Springfield’s M life Rewards now includes our Local Partners. 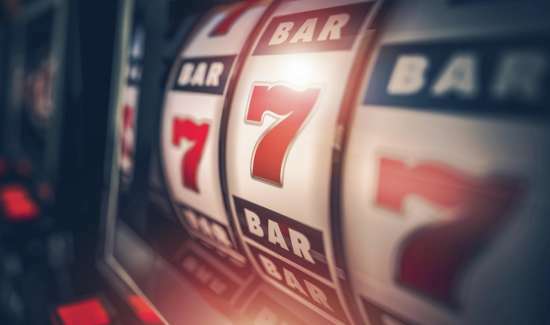 Burger with a side of Keno, please! 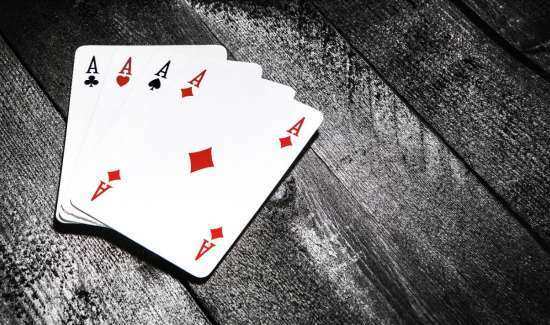 Want a side with zero calories? 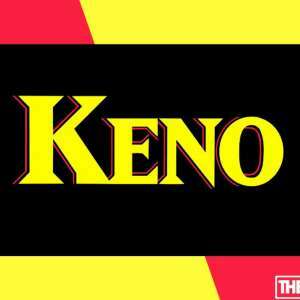 Order up some Keno! 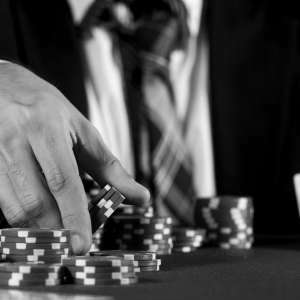 Just ask your server for a bet slip to get in the game.